Fairway is a spikeless golf shoe. 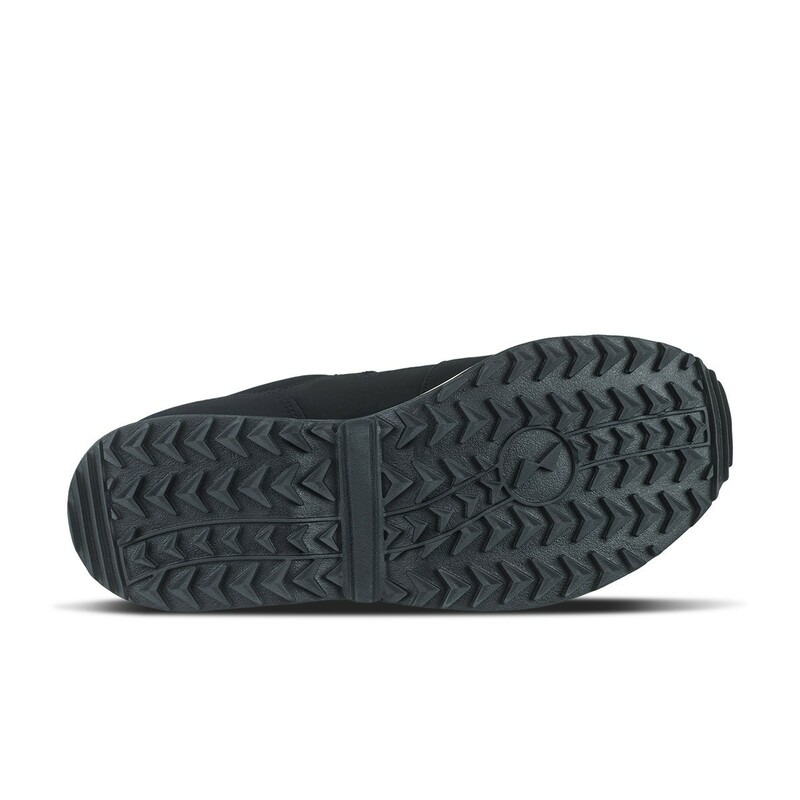 This means that it has a rougher outsole instead of spikes, to ensure a better grip. 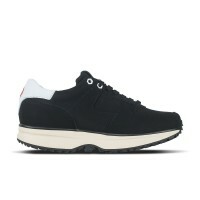 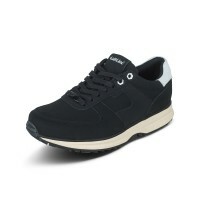 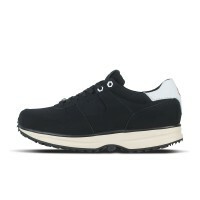 The upper material is made of water resistant action nubuck leather. 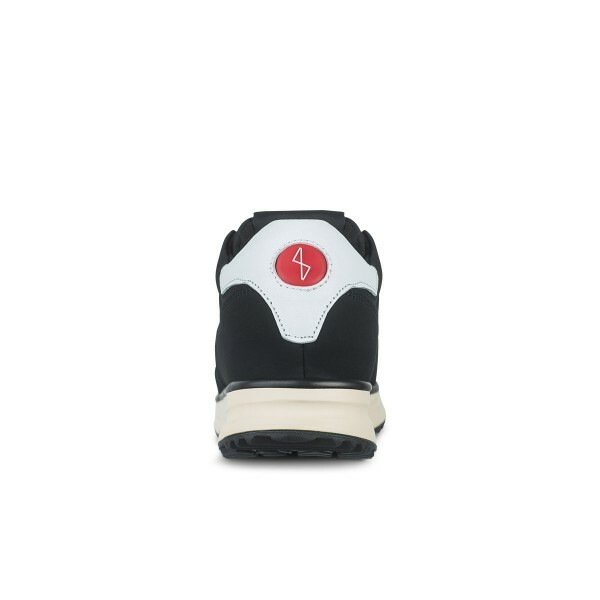 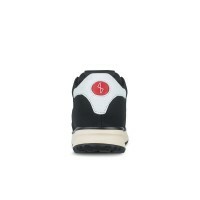 The sole is constructed with our patented SGL technology, which will give you optimal comfort on the golf course.